In search of a new favorite Japanese eatery? Clovis has wholesome, unpretentious Japanese favorites in spades. Hoodline crunched the numbers to find the top sources of Japanese cuisine around Clovis, using both Yelp data and our own secret sauce to produce a ranked list of the city's best. 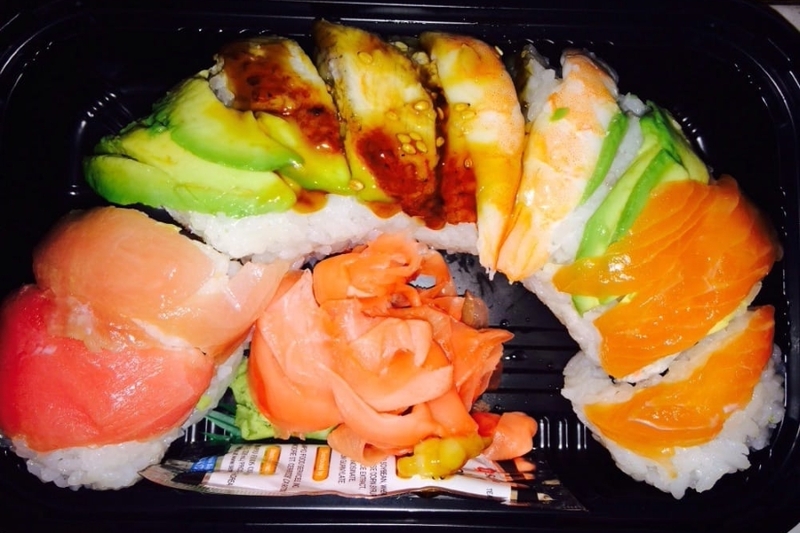 Topping the list is Fleurichi Express Sushi. 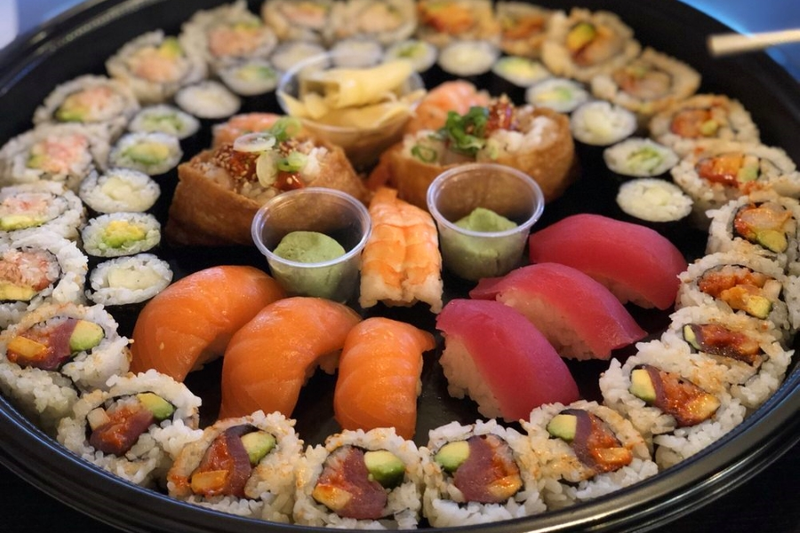 Located at 1936 Clovis Ave., this drive-thru sushi spot makes all your rolls fresh while you wait, which may be why it can boast of being the most popular Japanese eatery in Clovis, with 4.5 stars out of 183 reviews on Yelp. Yelpers especially praise the mom-and-pop shop's cucumber salad and Leave Dragon Roll (filled with shrimp tempura and cucumber, and topped with avocado and Dynamite sauce), as well as its friendly service and great prices. 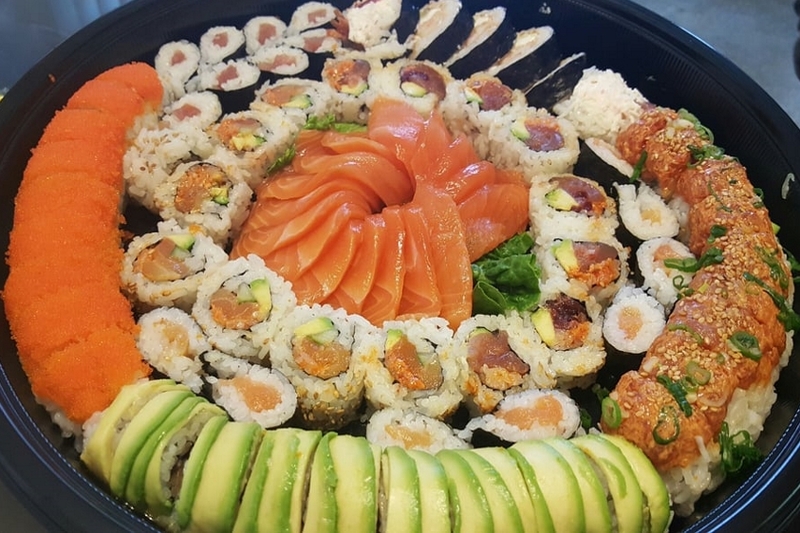 Next up is Sashimi Express, situated at 1057 N. Willow Ave., Suite 105 With four stars out of 202 reviews on Yelp, this sushi spot specializes in both dine-in meals and takeout platters of mixed sashimi and sushi. Of the specialty rolls on offer, reviewers love the Fantasy, filled with shrimp tempura, crab salad and cucumber, and topped with eel, avocado and yellow spicy mayo. The restaurant also serves a selection of other Japanese dishes, like udon, teriyaki bowls, and even trendy poke bowls. 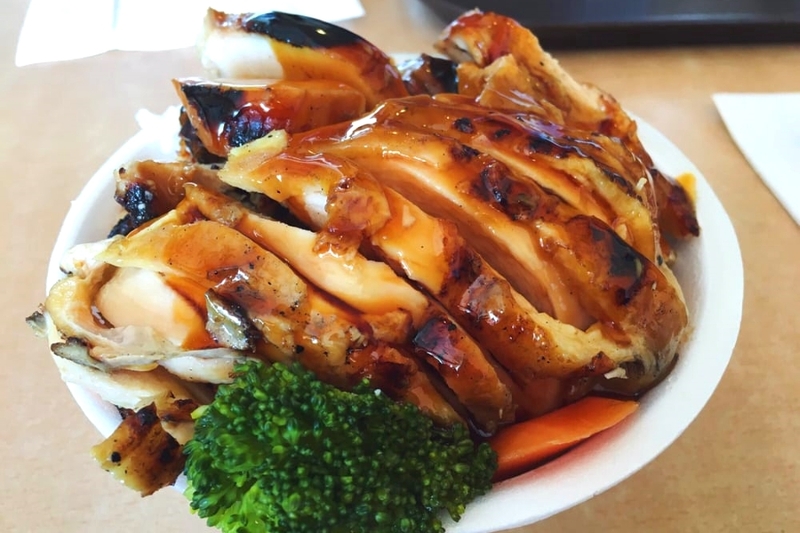 Finally, Mah's Teriyaki Express, located at 605 W. Herndon Ave., Suite 400, has made a good impression on Yelpers, with four stars out of 143 reviews. The large portions, reasonable prices and choice of tempura or steamed vegetables with each order are big selling points here, as are the classic dark meat teriyaki bowl and the chicken katsu bowl with house-made katsu sauce.